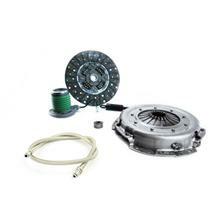 Shop Late Model Restoration for the best selection of Mustang Exedy clutches and flywheels! 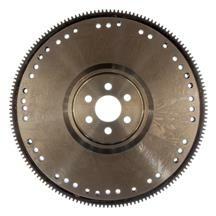 Founded in 1923, Exedy prides themselves in their pursuit of perfection and the assurance of safety in their products. 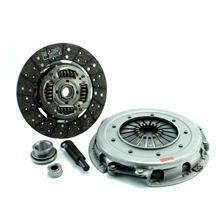 They are the leading OEM manufacturer in the design and build of clutches and other powertrain components. 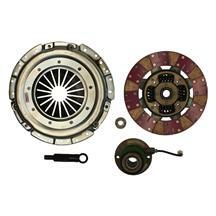 Offering high quality stage 1, stage 2, and stage 3 aftermarket clutches, you have plenty of choices when replacing your clutch. 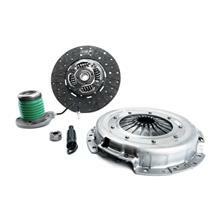 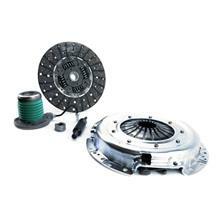 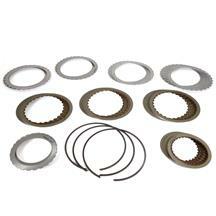 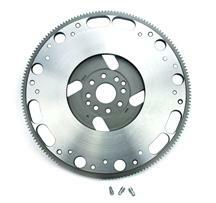 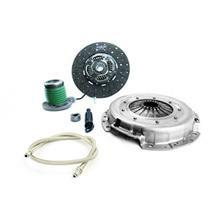 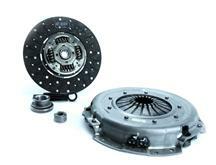 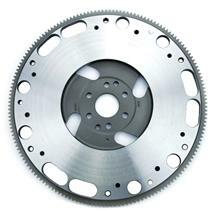 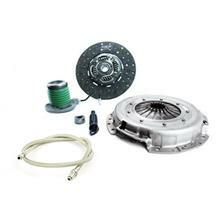 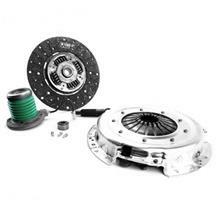 Shop Exedy for high quality Mustang clutches, flywheels, and clutch kits!